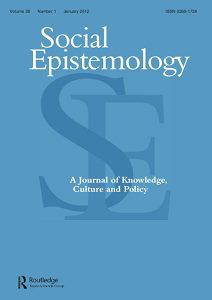 Taylor & Francis is making the Previews for each issue of Social Epistemology fully and freely available. My thanks to Diane Minvalla. Preview, Social Epismteology 29, no. 4.